 We’re delighted to announce that Autino is now a Microsoft Partner at Silver level for Application Development. Silver certification shows a validated level of competence and expertise with Microsoft technologies, and is the result of passing competency exams for app development and infrastructure using Autino’s Microsoft-developed applications. 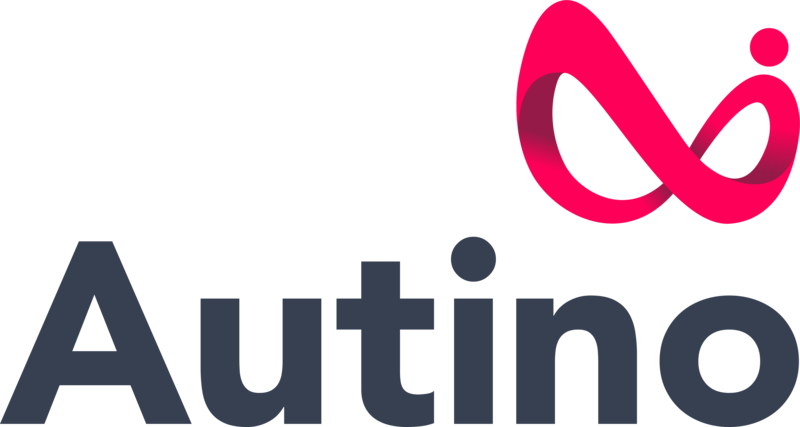 Autino attracts staff with expertise in these technology areas and supports further training and skills development in the workplace to ensure it can leverage the latest Microsoft innovations in creating premium products that delight automotive clients.